You know the book rankings on Amazon.com? The ones you may or may not even know exist because you’re a normal, well-adjusted person with more important things to do with your time? Well, authors obsess over them, and being in the top 100 in your browsing categories is something to celebrate. 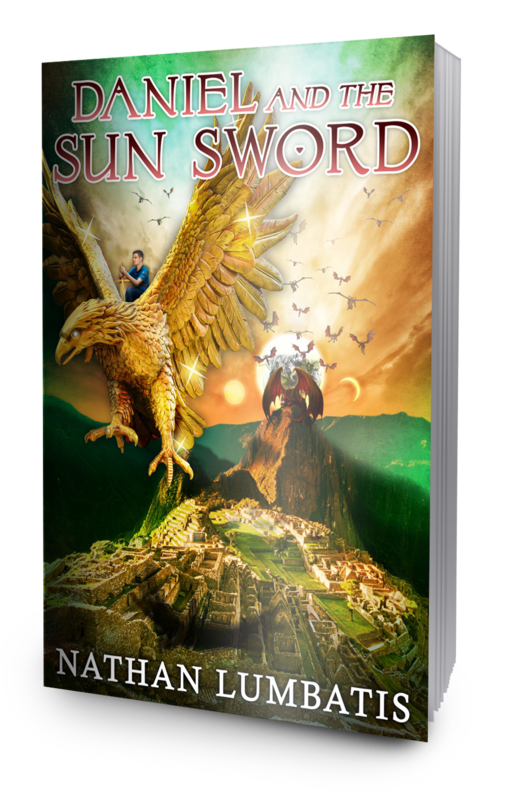 And this past week (drum roll please…) Daniel and the Sun Sword was #66! Also, I had a lot of fun talking with budding authors at the book signing at Red House Bookstore last weekend. Keep writing. Keep writing. Keep writing. And finally, a hearty thanks to Teressa Nyman at Red House Bookstore for having me! This entry was posted on June 18, 2016 by nathan.lumbatis. It was filed under Daniel and the Sun Sword news and updates, Getting published and was tagged with AL, alabama authors, book signing, Christian books, Dothan, interview, Live at Lunch, Red House Books, young adult christian.